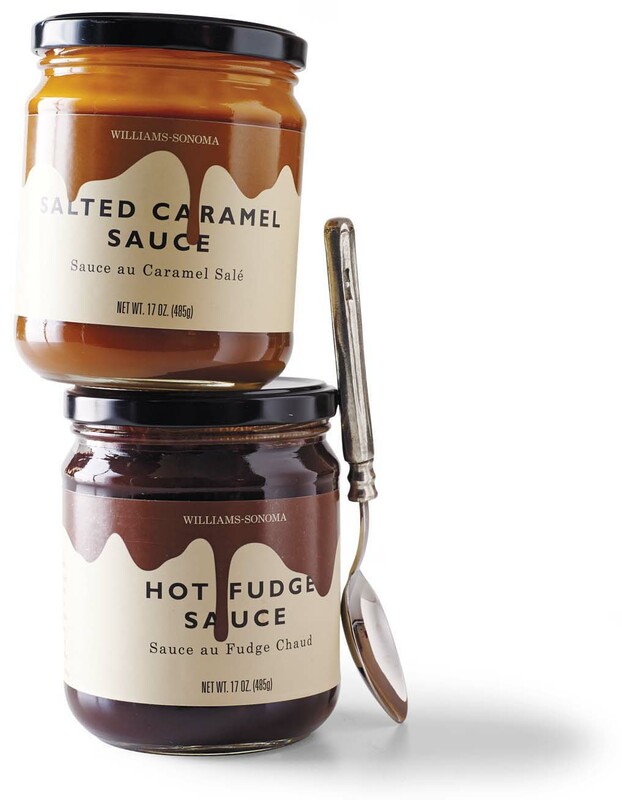 A simple, engaging solution for ice cream sauces with a graphic image of sauce running down the label over the type, almost making you want to lick the jar. A spot gloss varnish was used over the sauce image, contrasting with the matte label stock to enhance the glossy sauce idea. This design had an immediate impact on sales and drove the summer ice cream feature launch. Featured on the Dieline and in Mr Cup Graphic Exchange.